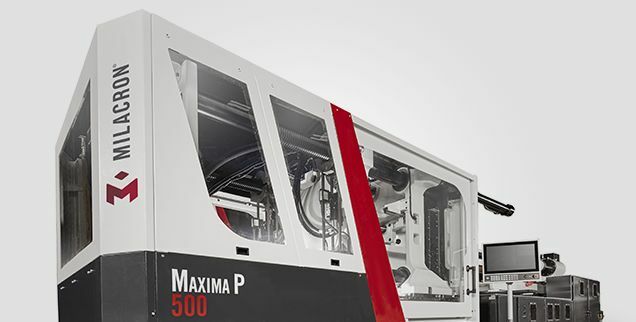 Our focus is on a product offering that is all-encompassing. 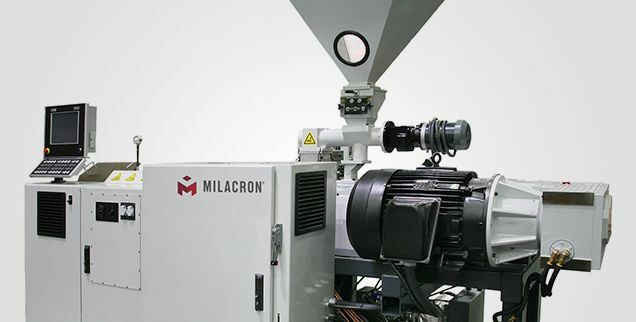 No one else in the plastic processing industry has you covered as completely as Milacron. We’re committed to what our customers need: a one-stop shop, focused on providing excellence in pellet-to-part solutions.